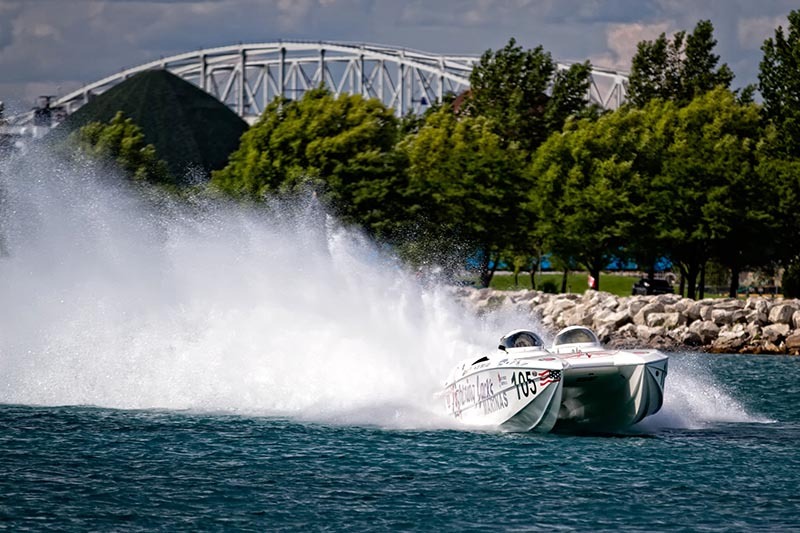 Bigger bands will give the boats a run for their roar at the Sarnia-Port Huron International Powerboat Festival this summer. Big Sugar, Wide Mouth Mason, The Trews and I Mother Earth are inked for the three-day August event, which is now Sarnia’s largest festival and one of the largest international events on the Great Lakes. “I went for the wow factor,” said co-organizer Michele Stokley of the on-hiatus Bayfest Music Festival. “This one has so many aspects to it. It’s not just concerts that will draw people in. It’s everything – the powerboats, the free entertainment, the kids’ workshops. In 2012 the powerboat festival drew 15,000 to the Canadian side of the St. Clair River and another 35,000 last year. With higher calibre bands and increased marketing Stokley predicted 45,000 people this summer. “We know that people will travel to see (bands) so we’ve extended the marketing plan to London and Chatham,” she said. The festival will be family-friendly for all ages, all-weekend long, including the evening ticketed concerts, organizers say. The line-up of street performances includes chainsaw jugglers, stilt walkers and busker workshops. Venders, displays and a new second stage for live local bands will command Front Street. A Powerwake Competition produced by Boarder Pass will complement the boat races themselves. “It’s going to be spectacular and you need to bring your family with you,” Stokley said. 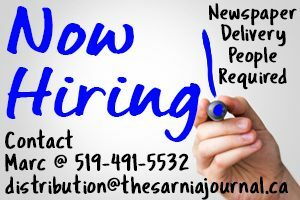 Co-organizer Dave Brown said his objective is to make good use of Sarnia’s waterfront while providing a major festival that’s free of charge to the general public. “We’ve been able to achieve that on both sides of the river,” he said. The races are also ramping up with as many as 10 large SuperClass boats competing on the river. BIG SUGAR, known for thundering live performance blending rock and reggae, soul and dub. The concerts are $40 general admission, $65 for a weekend general admission pass. The St. Clair Corporate Centre terrace will have a limited, 19-plus VIP area overlooking the concert grounds. VIP tickets are $70, a weekend pass $115, available at Stoke’s Bay, Stoke’s Inland and www.sarniapowerboats.com.